Three weeks before the Rio Summer Olympic Games’ opening ceremonies, the World Anti-Doping Association (WADA) published its Independent Person Report into the Sochi Winter Olympics. The findings were damning: Russia’s Ministry of Sport, government security service, and testing laboratory had operated a state-sponsored doping programme, suppressing positive test results and substituting counterfeit test samples to shield cheating athletes. WADA called for Russia to be banned from the Olympic and Paralympic Games. The International Paralympic Committee (IPC) agreed; the International Olympic Committee (IOC) did not. Since then, we have careered towards a pitiless confrontation between the high ideals of sport and the low ruthlessness of some of the most powerful figures in global affairs. Which will prevail is very much an open question. 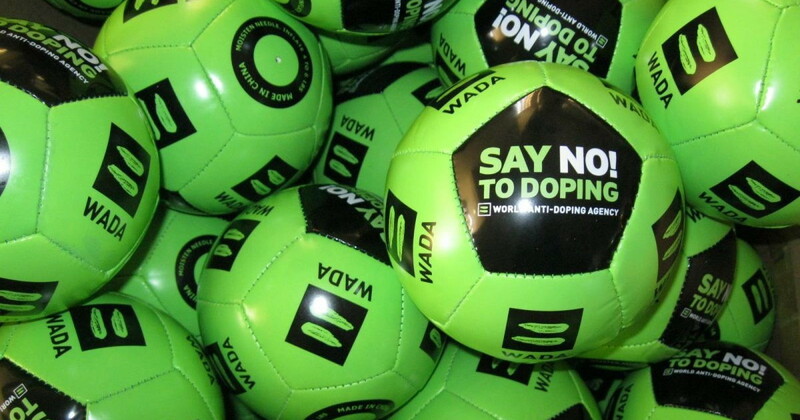 At the end of September, WADA convened a “Think Tank” in Lausanne, to advise them as they sally forth. The group included leaders from a broad range of international sport institutions and national governments, representing a sometimes-stark diversity of views. They invited me as an independent voice, drawing on my experience in both Equestrianism and in combatting political corruption. The Think Tank was conducted under the Chatham House Rule, to ensure that our discussions would be unrestrained and uncensored. It certainly achieved that objective. WADA has, however, agreed to allow a summary of the discussions and outcomes to be circulated, and I am sharing the document with GOPAC’s legislators to encourage them to strengthen domestic laws and international agreements against doping and its ancillary crimes. In addition, my colleague Declan Hill blogged about his submission to the Think Tank. Declan is highly regarded for his work against match fixing and sport corruption. He is also an amateur boxer. In both regards, he pulls few punches. At its best, sport can be an unrivalled force for good in the world. It can take bitter enemies and bring them together as peers around a shared passion. It can champion equality of opportunity in the pursuit of excellence. It can excite hope in the midst of despair. There is a reason “the level playing field” has become the universal metaphor for fairness and meritocracy. But at its worst, sport can be little more than a drug-addled carnival of false glory and mindless chauvinism. It can be the currency for tyrants to buy a place at the table of international affairs and thus a veneer of respectability. It can be the pretext for kleptocrats to plunder their states and to brand their critics as unpatriotic. It can be a tool to distract and stupefy populations who might otherwise rise up against their oppressors. The battle against doping and for integrity in sport is one we must win, because the consequences of failure are simply too tragic to contemplate.